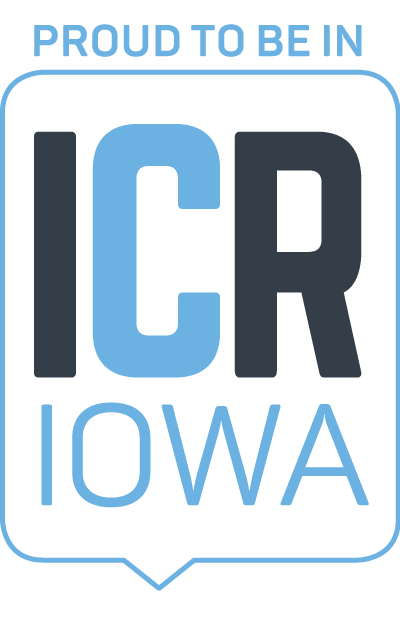 The Economic Alliance encourages members to have an active, leading presence in ICR IOWA's most recognized events and programs through a variety of sponsorship opportunities. Benefits of sponsorship can include logo placement in promotions and marketing, welcome messages or other speaking opportunities, booth space at events, media involvement and much more. We are committed to providing members with an honest analysis of marketing and promotional goals when presenting sponsorship opportunities, and look for ways to tailor the sponsorship experience for each member. Download our comprehensive Sponsorship Opportunities guide now to see all of our programs and events with a breakdown of attendance and benefits for each level of sponsorship. If you are interested in sponsoring an event or program with the Economic Alliance, contact us today!